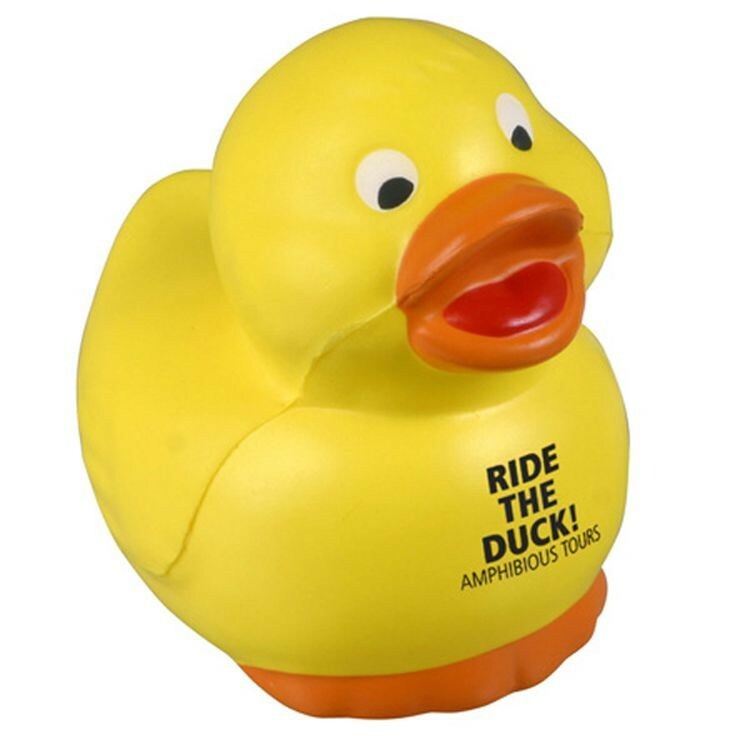 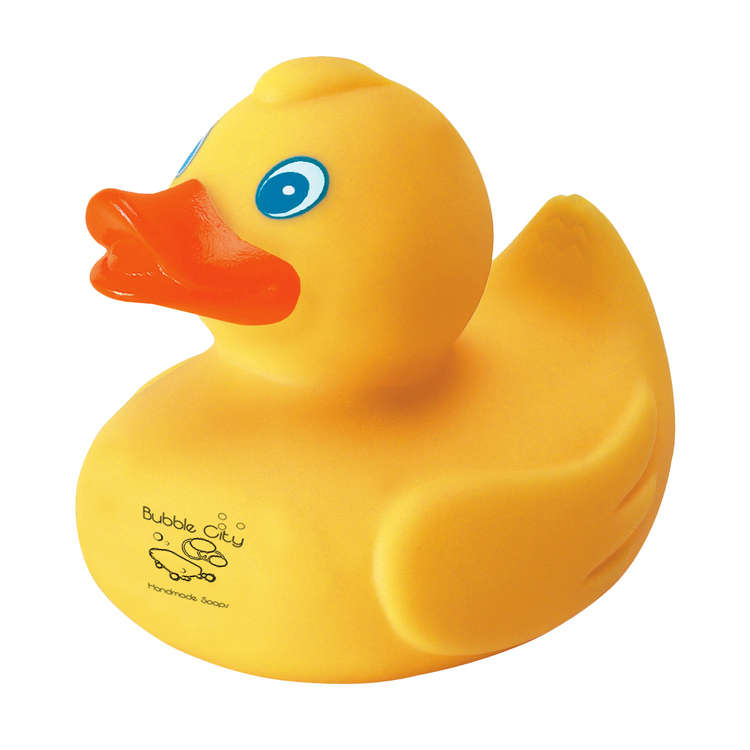 Make bath time a parade of rubber ducky fun with these fun 3'' rubber ducks. 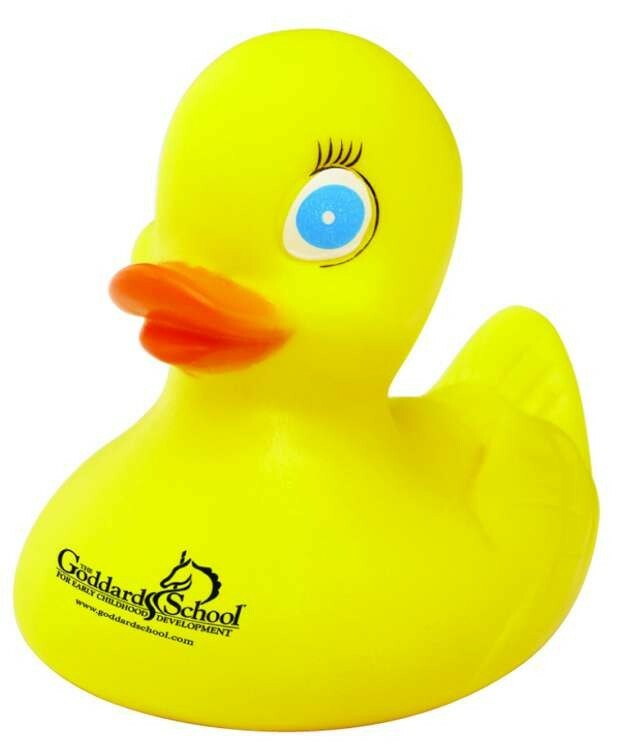 These are an ideal promotional solution for schools, daycare center, preschools, after school programs or any other organization that serves children. 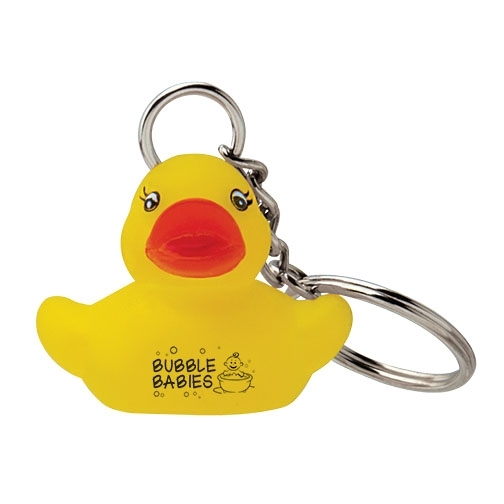 Hand them out during parent teacher conferences, events and school concerts or make them a fun reward for excellent marks or attendance. 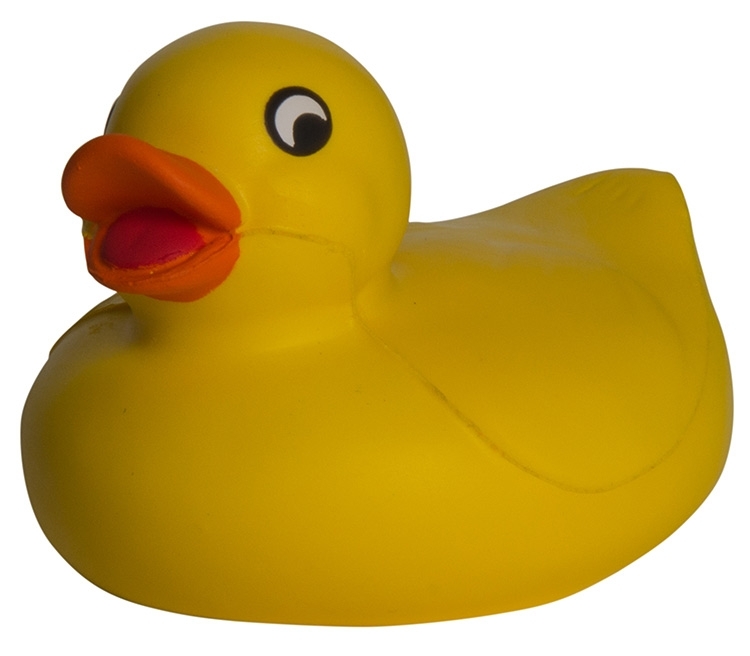 No matter how you put these to use, these ducks deliver!